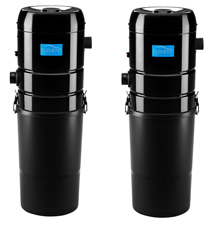 HP Element Central Vacuum Systems offer two types of power units- Permanent Filter and Disposable Filter Bag. 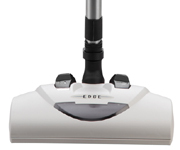 Both are full-featured, powerful systems that provide a superior cleaning experience. Element power units are rated by square footage. The best system for your home may be rated at a higher square footage based on your particular home layout and chosen system options. 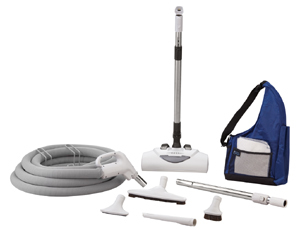 Your dealer will recommend the unit that will provide you with the maximum cleaning power. All Element Power Units are covered by our Limited Lifetime Warranty. HP Element Disposable Bag power units take central vacuum cleaning to the next level by ensuring you never have to touch the dirt, even when the vacuum is full! 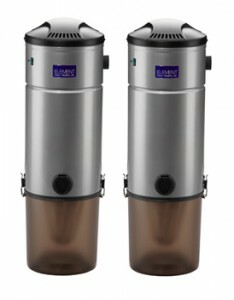 The units feature durable, triple-layer filter bags that do not let any dust escape. 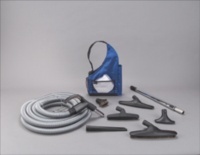 Since the outside of the CleanShield™ bag is never exposed to dirt, neither are you. Simply remove, seal and replace the bag ensuring the cleanest experience possible. HP Element’s dual-filtration design with cyclonic action provides consistent vacuum power and protects your indoor air quality. Best of all, it features a permanent filter, which never needs replaced. With Element, you’ll enjoy hassle-free cleaning performance year after year.